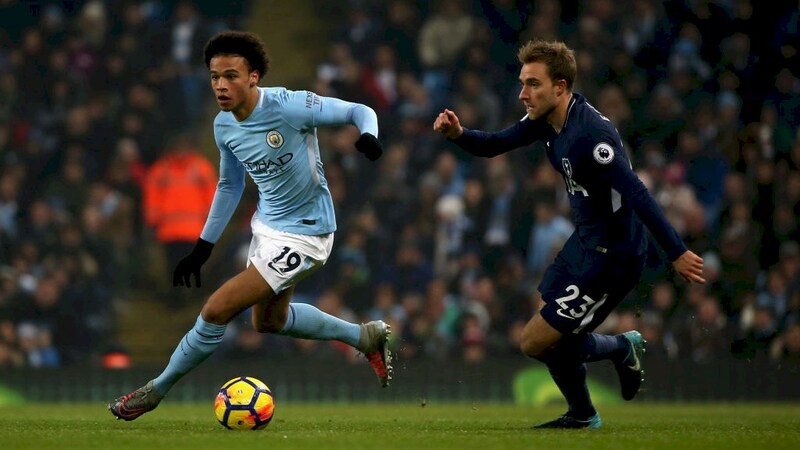 during the Premier League match between Manchester City and Tottenham Hotspur at Etihad Stadium on December 16, 2017 in Manchester, England. With the fine form that Pep Guardiola’s men are having right now, there’s no doubt that Manchester City makes them the hot favorites to win in this upcoming fixture tomorrow. However, the Spurs have the home court advantage and they are eager to prove something in front of their crowd, hoping to win in order to stay close on the table standings as they want to boost their chance of lifting the Premier League trophy. Meanwhile, there’s also a big possibility that both sides could end up a draw result. View the best odds as you place your bets on 12BET and stay tuned for the forthcoming events, predictions and betting tips for more chance of winnings!